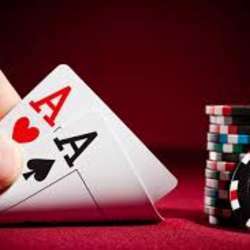 You must be a member of the Singapore Poker Fun Group to attend this activity. Would you like to join this group? The 16th of February will be the next Saturday night poker! I have place for 7 extra, besides myself. First come first serve. If registered, please pm me your cell phone number so I can add you to the whatsapp group. Cash game, no limit Texas Hold'em. Buy-in 20 SGD (unlimited re-buys).